We’ve experienced many extraordinary dub-influenced musical connections thanks to Steppas Records and the new release increases this pool. 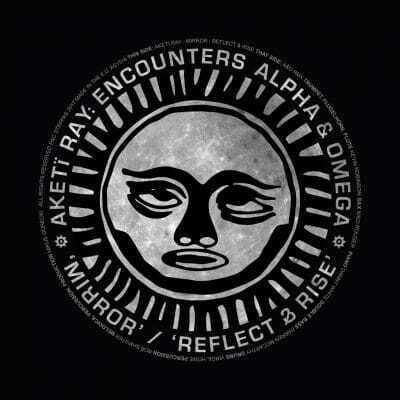 Sophisticated and artistic dub created by 7-piece band Aketi Ray brings a superb connection between dub and jazz – we can follow the rhythm of the bassline and drums (wonderful sound!) and get into rich and moody melodies of the piano or horns. 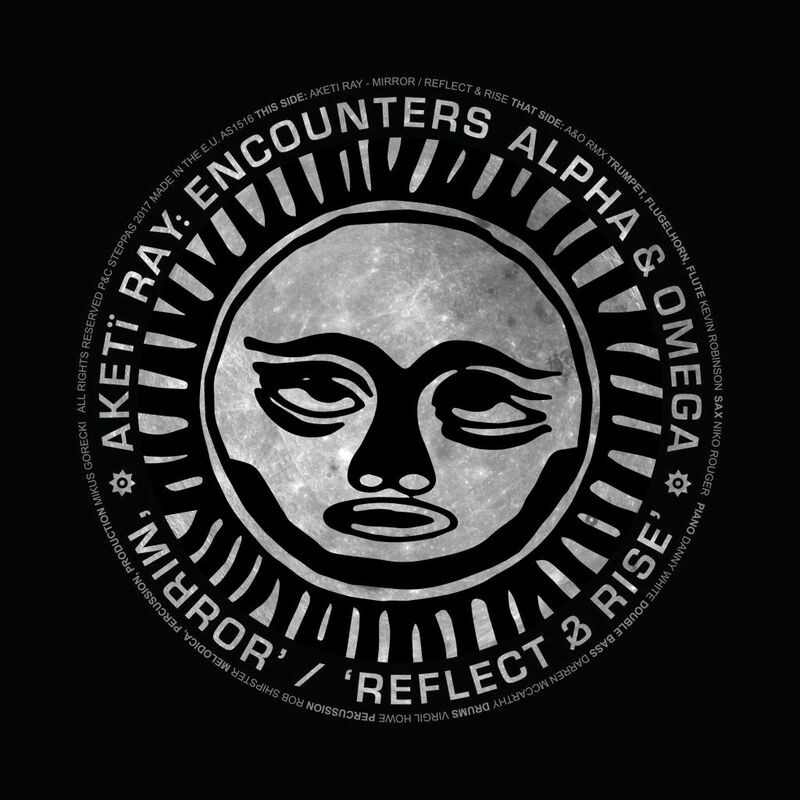 The versions provided by Alpha & Omega hold the overall mood of this release and the band couldn’t choose a better artist to create remixes. By the way, the mood of this release catches me each time I’m listening to it and, for me, makes this music so amazing. Gloomy and restless, like hiding some unspoken, dangerous truth hidden somewhere in the fog of sounds.